Try-outs are held in mid to late October. 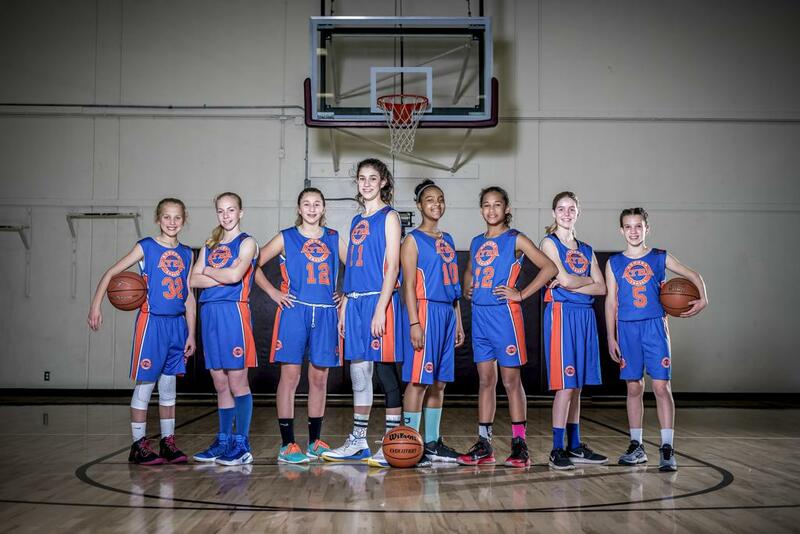 Players are selected based on the assessment of the travel coach and travel committee. Selection is limited as typically only 8 players plus 1-2 alternates per grade are selected per team. How is travel different than club teams? Travel is focused primarily on weekly league games while club is typically a tournament-based program. Travel program costs and time commitments are also considerably less than club. Most games will be against other travel/all-star teams rather than year-round club teams that have played together for multiple years. AYBA Travel families are local in the community and most games are less than 30 minutes away whereas club involves more frequent and further travel with families from a much wider area. Experienced parent-coaches who have coached multiple seasons at AYBA and have coached all-star teams. 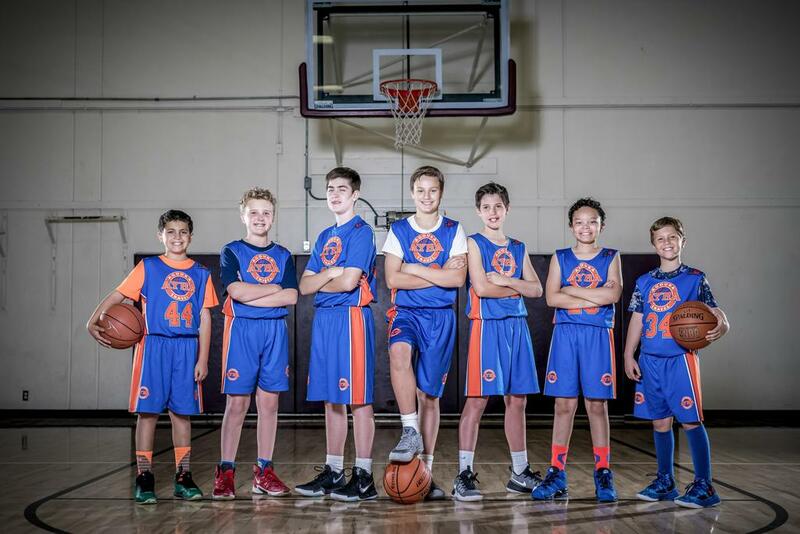 Coaches are carefully selected by thetravel committee for those who have proven their abilities to develop kids’basketball skills, build teams, and demonstrate exemplary character. How much playing time will my son or daughter get? Unlike recreation league, there is no guarantee to how much time a player will get during games. All players will receive the same level of instruction and skill development during practices. In games, all players will get some playing time and coaches are encouraged, but not required, to play each child at least one quarter per game. But, in travel ball, coaches are expected to field the most competitive team to maximize their chance of success. Can my child also play in the AYBA recreational league if they play AYBA travel? No. Travel spots are very limited so those selected to the program and asked to focus on travel in place of playing in the rec league. The only exception is if your child is selected as an alternate to the travel team. Alternates are also expected to play on a regular winter league team. Any questions about the Travel Program should be directed to the Director of Travel.